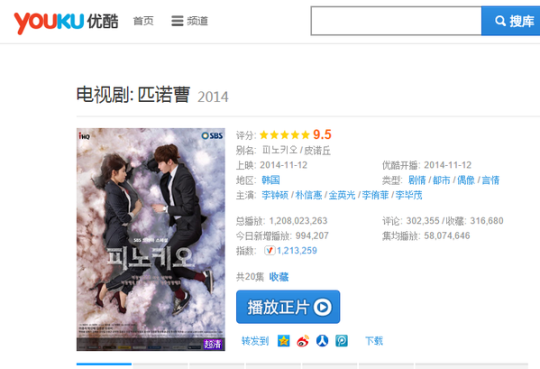 [Pinocchio] the top show starring Lee Jong Suk and Park Shin Hye (PSH) will be first shown from 21st April (Tuesday) on satellite channel CS in Japan. Before its broadcast, PSH accepted our interview and talked about filming the series, her character and the main issue in the series - 'hiccups'. 1. What type of girl is [Pinocchio] Choi Inha? Tell us your thoughts? 2. What are the similarities and differences between Choi Inha and PSH? PSH: CIH can not lie, I wanted to show this personality in a positive way, therefore when solving problems, I will show a positive/energetic attitude. In terms of myself, when it comes to work I will hesitate. The more I think the more I agonize. 3. How does it feel to act as a reporter? Being an actress you often come into contact with reporters, did you previously take interest in them? PSH: I feel to be objective about something is very difficult. Previously, I accepted a few interviews, but after watching them I feel what I wanted to convey is not the same. As a reporter, they have to listen to my words then convey it to a third person, this is their role. It is important for me that they clearly relay my message. 4. In [Pinocchio], you acted as a person with 'Pinocchio syndrome', that is you immediately hiccup if you lie. Does that happen to you in real life? PSH: I don't have that kind of habit, but if I lie you can tell from my facial expression. 5. Are you a person that is good or bad at lying? Have you had a good lying experience which you may share with us? 6. In the news, it was reported during filming you and LJS had a good relationship. Did you discuss with him how to act out your role during the series? PSH: During rehearsal we did discuss, according to the events and circumstances how we should act. CIH and Dalpo falling in love and are aware of each others feelings, he thinks importantly of her - we did discuss how we can convey this more beautifully on screen. 7. How was the filming atmosphere? Can you tell us about one filming incidence? PSH: It was cold filming outside. When we were on standby we would wait in front of a heater. LJS gave us a blanket and we felt warmth when we covered ourselves with the blanket. 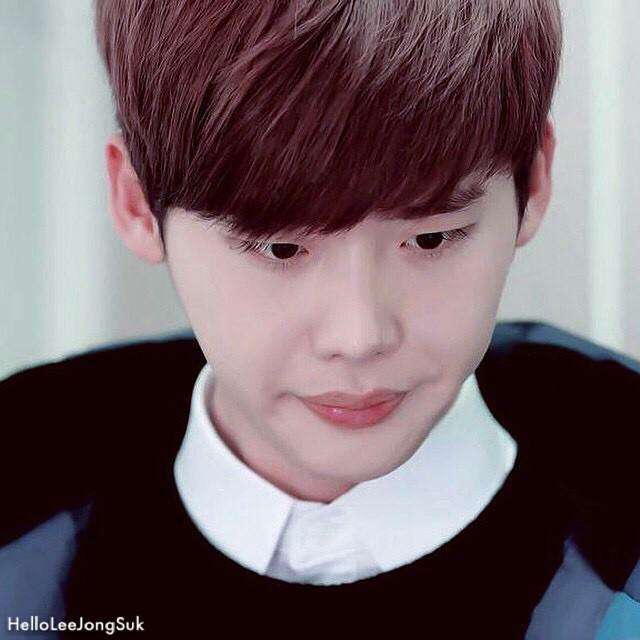 When a confused situation arise and I can not continuing acting, , the sunbaes will always create a relaxed atmosphere. Normally, I really like to get along with sunbaes anyway. 8. 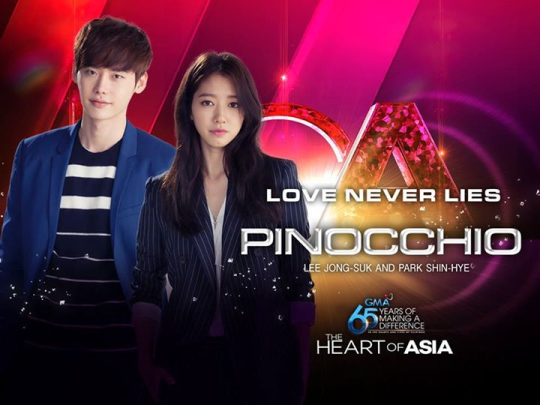 In [Pinocchio] there was the bread kiss, painful kiss and more scenes, what is your most memorable and which would you recommend to audience as the most moving scene? PSH: The first kiss scene. Whilst it was snowing, pressing my hands against my lips......that scene. At that time, they already realized each others hearts, the distance between the two became nearer. It left a deep impression on me. 9. Before this show, PSH has acted in many productions and each time we are impressed with your crying scenes. Do you have a preferred way or good way of acting? PSH: I don't have a preferred way of acting. An interview of shinhye is placed. An impression of "Pinocchio" is written. Does someone know they will postponed the release time of DVD? According to what I read somewhere......the delay in the release of the DVD is due to the editing that takes a long time to be done. I feel they are being extra careful because the BTS will be seen by viewers with microscopic analytical eyes and who have on countless occasions proven themselves to be truly inspired visionaries with awesome, creative imagination. It's springtime, flowers are in bloom, and love is in the air, and to celebrate this romantic time of year, DramaFever has teamed up with Spotify to create the Love Story: Korean Drama OST playlist featuring songs from the sweetest K-dramas. Whether you have a crush on someone special, are head over heels in love, or are even hurting from a breakup, you'll love our romantic mix of K-drama music from the heart. Here are 10 K-dramas that have the purest and most beautiful love stories. skipped . . . .
maris1 said: According to what I read somewhere......the delay in the release of the DVD is due to the editing that takes a long time to be done. Let's celebrate with the new DVD teaser!!! Prepaynent period for ☆D's cut Limited Edition Bluray☆ has been postponed and prepayment for ☆D's cut DVD☆ has been reopened. You can get special gifts if you make a preorder in this period! After prepayment period ended, and when the DVD/BR are released, you can get them with basic gifts, but without special gifts through online and offline.